For over thirty years, our plants have produced premium quality medical carts and accessories for Anesthesia, Emergency, Treatment, Isolation, Medication and general use. 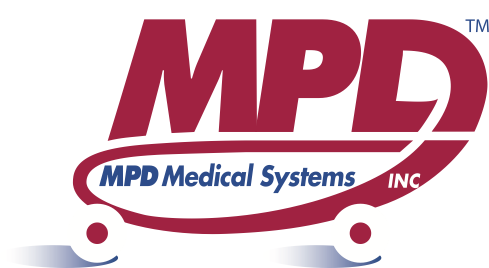 In addition MPD Medical Systems also manufactures maximum security storage and narcotic cabinets. All MPD Select, Standard, Mini and Mini Tower Carts are Proudly Made in the USA and totally Latex Free. Our carts feature both steel and E-Z Push aluminum construction with quiet ball bearing slides and full drawer extensions. Our mini tower and standard size carts and workstations all have stabilizer frames and full swivel casters as well as extra thick plastic tops. 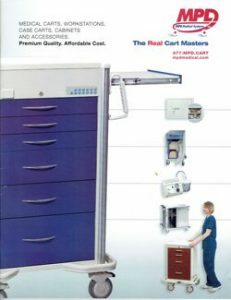 Our website and MPD catalog are complete with new products including utility carts, wire storage units, tub racks, and mobile instrument stands. We offer hundreds of accessories including a great selection of drawer tray and divider systems. 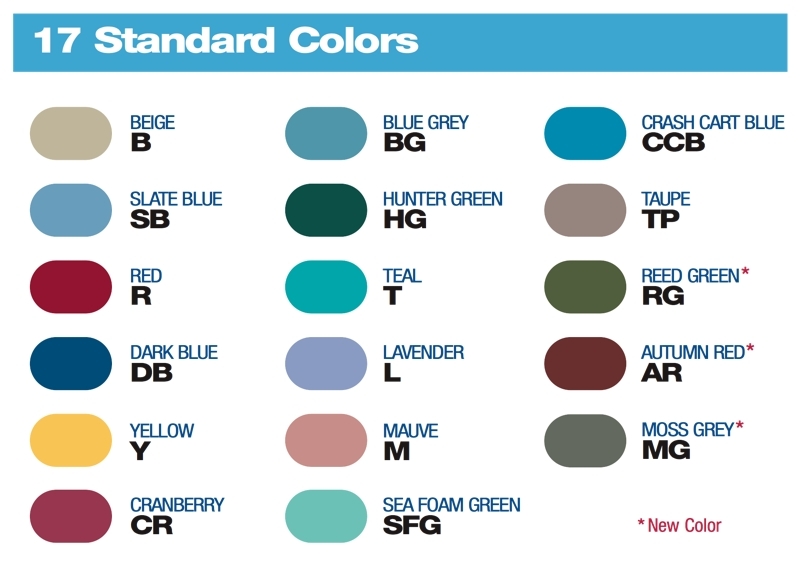 If you would like to receive our full color catalog, please click here. If you have any questions about any of our products, please contact us. Our friendly customer service staff is ready to assist you. Manufactured to the ISO 9001:2000 Certified Standard.